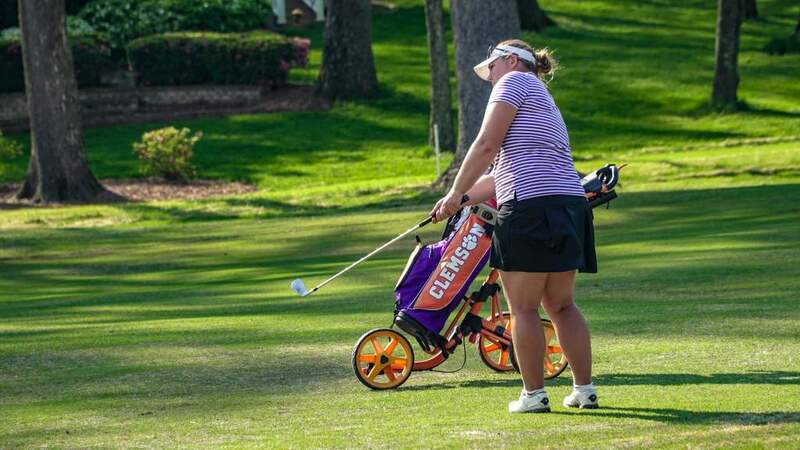 Clemson, S.C.—Freshman Lauren Stephenson fired a one-under-par 71 on Sunday and stands in sixth place in the individual race after the first round of the Lady Puerto Rico Classic in Rio Grande, Puerto Rico. Sunday’s round opened the spring season for J.T. Horton’s Tigers. 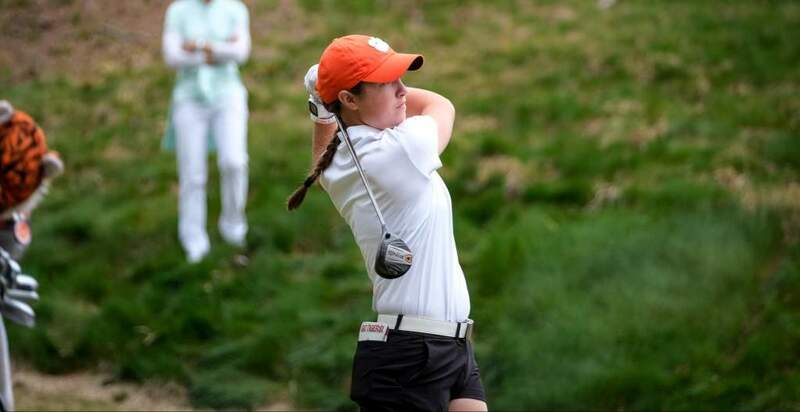 The Clemson team stands in 14th place in the 16 team field with a score of 16 over par 304 after the first round. Georgia and Texas Tech are tied for first at 283. The tournament continues on the par 72 Rio Mar Golf Course on Monday and Tuesday. Stephenson recorded her fifth under-par score of the year with her opening round 71. The native of Lexington, S.C. had birdies on holes four, seven and 11 and had just one bogey. The individual leader is Gabby Barker of Texas Tech, who shot a six-under-par 66. Alice Hewson had a one-over-par score of 73 and stands in a tie for 20th after the first round. 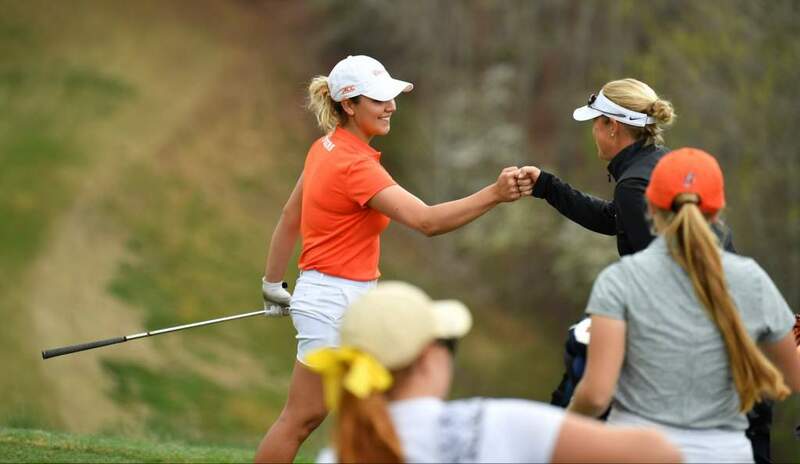 Hewson shot three-under on the back nine, her first nine of the day, but had a double bogey on eight and a bogey on nine, her last two holes of the day, to finish one over. Sloan Shanahan had a 79, while Jessica Hoang and Sydney Legacy had scores of 81. For Legacy, a junior college transfer who became eligible in January, it was her first career round at the Division I level. 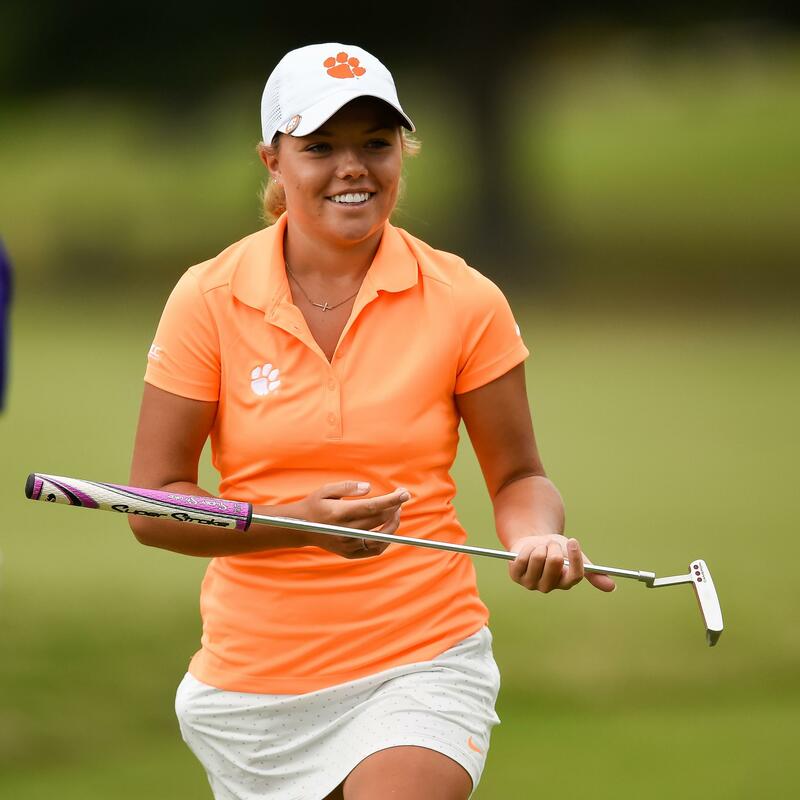 Clemson’s five players shot -1 on the par three holes, third best in the field, on Sunday.